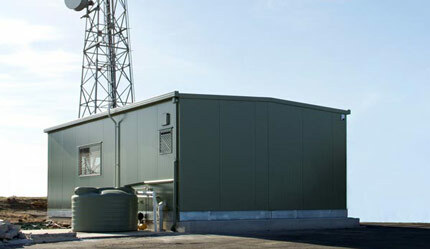 From replacement components to standard shelters, ICS have a vast range of products available. 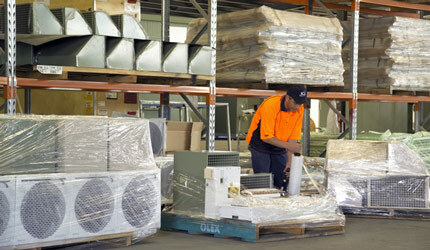 All individual parts that make up any of our shelters or cabinets, from doors to air-conditioners and switchboards are available for purchase through our parts-shop so that you can maintain your shelter with original replacement products. If you need to locate sensitive equipment in a secured housing then ICS Industries can engineer a compliant solution to match your needs. 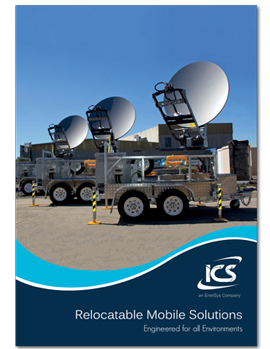 ICS offers a standard large range of product components for the support, maintenance and upgrade of existing equipment infrastructure. 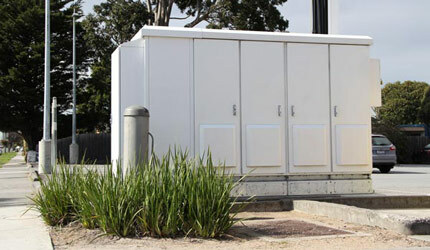 ICS have designed cabinets to be used as single or interconnecting bays to provide flexibility for different applications. With over 20 years experience in ventilation and cooling, ICS can customise a cooling system based on your equipment and exact requirements. 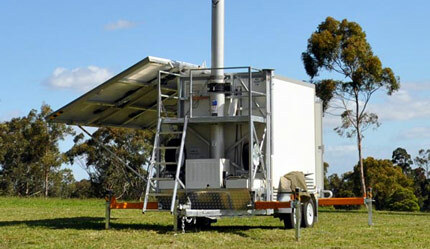 ICS is a leading designer and manufacturer of Trailer solutions with a strong focus on providing vital communications and access into remote locations. 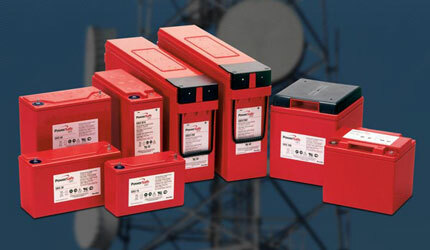 A part of the EnerSys® group, ICS now provides world-class energy storage solutions for reserve and motive power solutions. 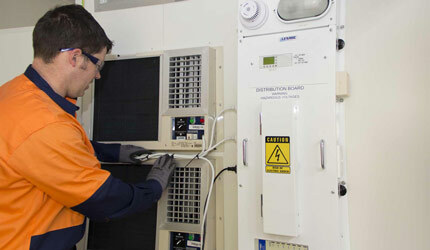 Download our complete Parts & Upgrade Equipment catalogue.